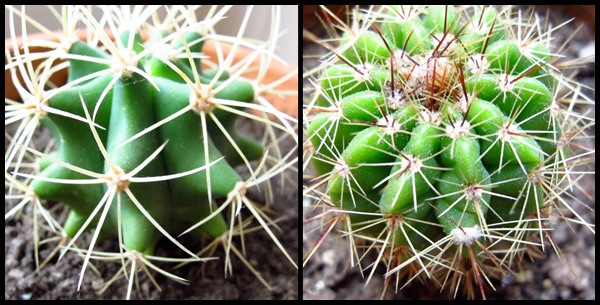 The cacti and succulent are out of hibernation but I have just been wanting to burrow deep. I’ve been burrowing deep into books, under the covers, and my social calendar. The last almost certainly means I have overbooked myself out of fear of being too much of a hermit. We are on the edge of spring. My toes are hanging over the edge of the cliff just waiting for spring to legitimately arrive. My mood is hanging back in winter and is (as usual) fearful of change. I, like many others, don’t adjust to change very well. I like certain routines and predictability to be in place. It’s the time when we drift in and out of hibernation a few times before spring + summer really sticks to our ribs and we start taking the sunshine for granted. I’m still sorting out my routines – something that I am finding causes a bit of confusion. I need to lock down the routine of self care that helps me help others in a way that makes sense. Not figuring it out means encouraging the emotional roller coaster that comes with the beginning of spring. Basically, I love a bit of structure, the macro setting on my camera, and our plants. Now, let’s go get some legitimate Vitamin D.
Yay Macro setting! Looking forward to a hermit meet-up!